Do you have a Maltipoo? Well, you may realize that he is cute, intelligent, friendly, playful and vary hairy. 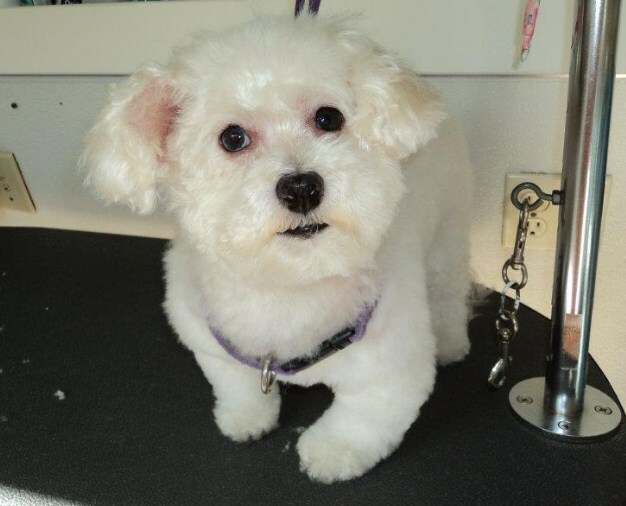 Because of their gorgeous hairiness a Maltipoo Grooming and and haircuts is needed by the dog. 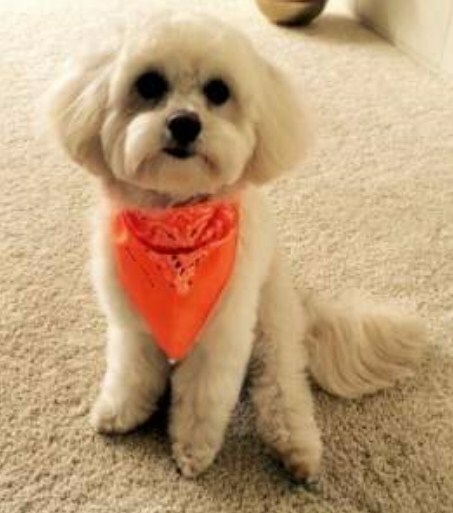 As we know that Maltipoo is half Maltese, those that own more of the Maltese in them than Poodle will have soft, flowing hairs which are wavy yet silky. It is not possible to keep the coat in a long, flowing style to the floor because of the wave. The hair of the most Maltipoo will never be completely straight. If they reach a certain length, they will curl back into the coat. When you see them in hairy coat, perhaps it comes to your mind that you want Maltipoo summer cuts for him. If your Maltipoo is still puppy, you have to know that it will take quite a bit of time for him to grow his hair to any sort of length. Here, we have some choices of Maltipoo haircuts styles that you can apply to your dog. Miami or Bikini Cut. The hair of the dog can be at any length. Feet, face and tail is shaved, but there will be a pom on the feet, face and the end of the tail. You may recognize as a style for Poodles, but this style is also included as on of the Maltipoo styles of haircuts. Town and Country Clip. The hair on the belly, legs and face of the dog are the ones getting Maltipoo haircuts. The rest of the body can be of any length you desire. The coat is brushed to its fullest. Teddy Bear cut for Maltipoo. This cut style usually means one length all over the body and legs. This cut really only implies that the dog should look cute and cuddly with hair of a length the same with when they were a puppy. Lamb Cut. The hair length is longer and matches the length of the dog’s body. Utility or Kennel Clips. The ears of the Maltipoo are trimmed and brushed full. The hair of its body is shaped along the body contours by using a scissors. Feet, face and tail is shaved, but there is pom at the end of its tail. Continental Cut. This Maltipoo cuts allows poms to grow in the feet of the dog. The face, belly and legs are shaved clean while the rest hair on its body is brushed full. Puppy Cut or Pet Clip. This is the most popular haircut style of Maltipoo. Along the contours of the Maltipoo’s body, shaving is done while the hair of the head is pulled into a knot with a band fastening it. His ears are clipped by scissors and brushed full. Well, you can consult what you are going to want about the coat of your dog to a groomer. 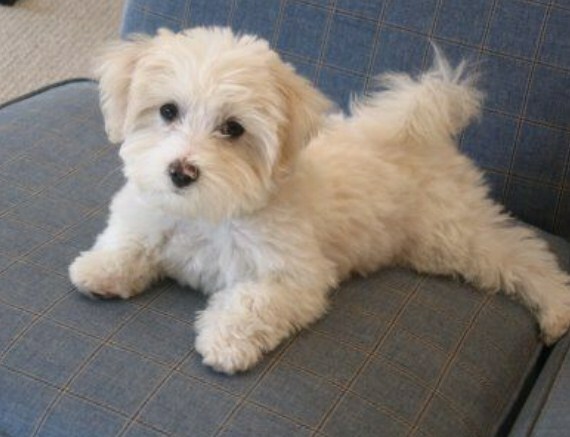 You can also consult it with Maltipoo breeders that you can find near your home.